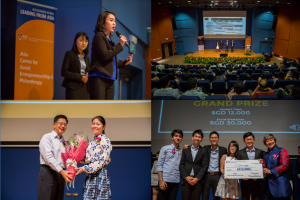 A solid marketing and branding strategy to help migrant workers in Singapore improve their command of English – that was Team iChange’s grand prize-winning proposal at the inaugural “Crossing the Chasm Challenge 2016”. 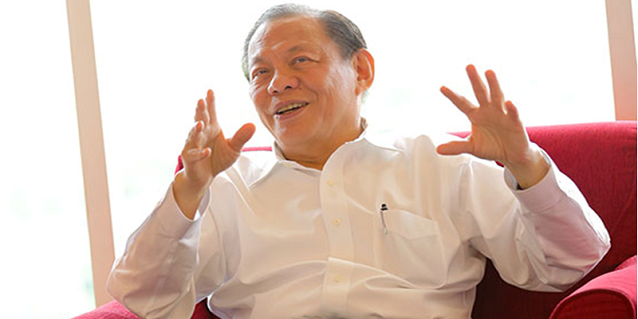 Organised by the Asia Centre for Social Enterprises and Philanthropy (ACSEP) and sponsored by the Tanoto Foundation, the challenge sought to advance the social sector in the region. 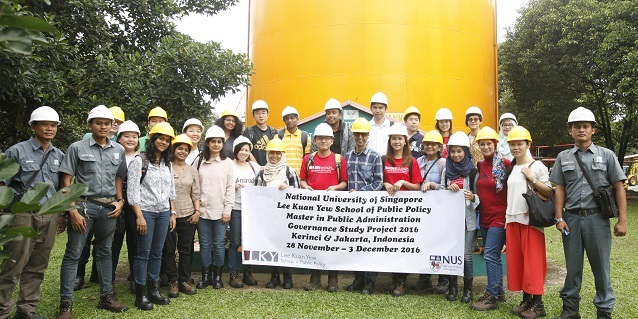 Teams of students from the National University of Singapore were paired with social enterprises from Singapore, Indonesia, Nepal, Philippines and India, helping them refine their business models. 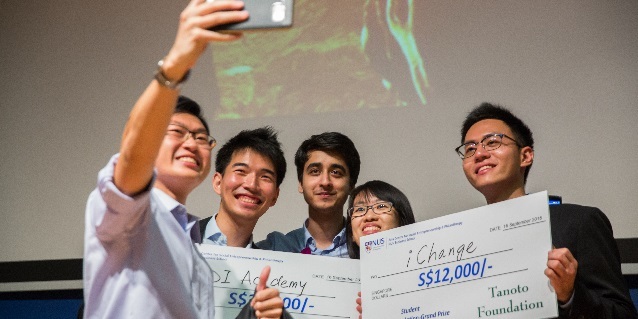 The challenge offers social entrepreneurs the opportunity to collaborate with students to refine their business models, thereby enhancing their social impact. The Challenge supports poverty alleviation-focused social enterprises that fall into the ‘pioneer gap’, which refers to the funding difficulties faced by social enterprises deemed either too large for seed-funding or too small for accelerator grants and impact investors. 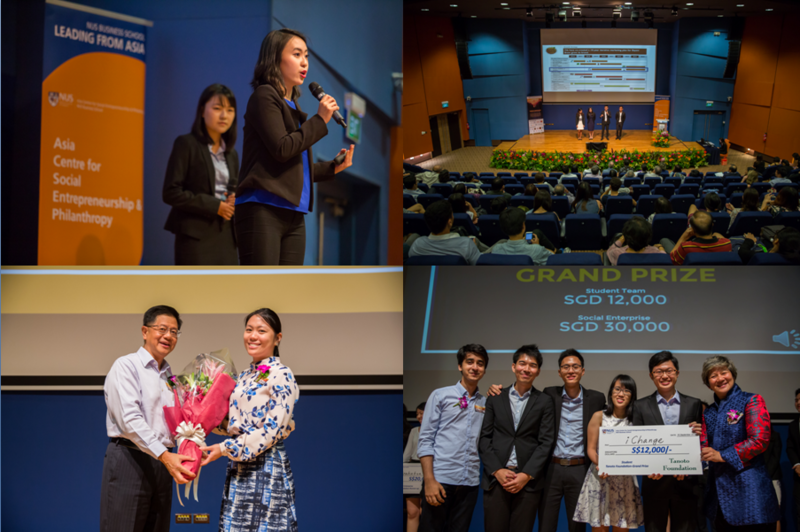 13 shortlisted teams spent about three months designing and developing solutions with their partnered social enterprises. They also received mentoring and guidance from 20 senior industry professionals in the course of Challenge. The proposals went through a round of judging, from which five finalists were selected. 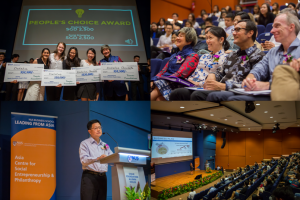 Recognising the need to support regional social enterprises in the ‘pioneer gap’, the Tanoto Foundation pledged a three-year sponsorship of SGD 225,000 to ACSEP and the Challenge. Participating students also stand to benefit from the invaluable experience working with these social enterprises, while applying lessons learned from the classroom, and developing a stronger sense of empathy and humility as global citizens. Member of the Tanoto Foundation Board of Trustees Belinda Tanoto, who was in the grand finals judging panel, explained that many in region still lived in poverty and struggle with basic human needs such as good education, access to healthcare, clean water and sanitation. There is no silver bullet for the dynamic, complex and deeply-rooted problem that is poverty, and she encouraged more private-public collaboration to address this. Ms Tanoto expressed hope that through supporting ACSEP and the Challenge, the Tanoto Foundation could inspire others to do the same. View NUS’ Outside In blog and NUS News.